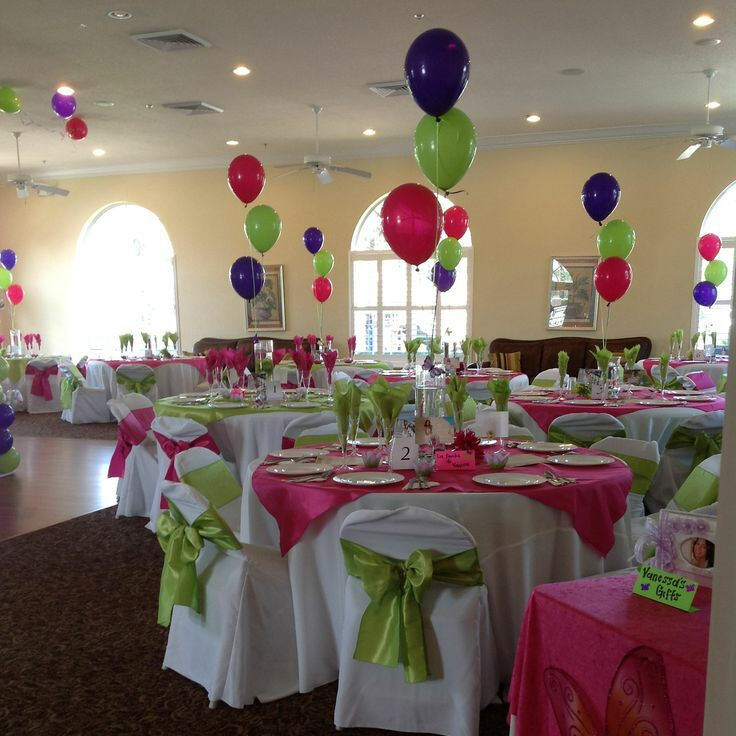 Add the colorful delight of hundreds of latex balloons to your next special event. 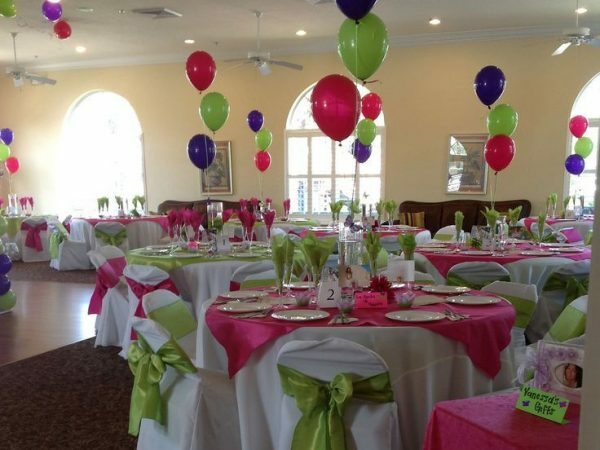 When Celebration Authority clients rent our amusement equipment, games or services, they have the option of adding in balloon clusters to add an extra element of excitement to their event. Ask about our balloon drops to enhance other special events as well.